Michael and Naomi live and work in the mountains of western North Carolina. 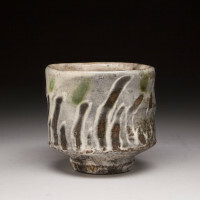 Using many local materials, they collaborate in making wood fired utilitarian pottery. Although they make and glaze the pottery together, individually, Naomi makes the figurative sculptures, and Michael makes the large jars. Michael got hooked on clay in high school, and became a student at Penland School of Craft shortly after graduating. It was there that he met Will Ruggles and Douglas Rankin who became teachers and mentors to him. 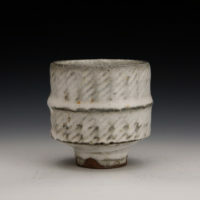 Several years later he was invited to go to Korea to learn the traditional method of making large Ongii storage jars with master Ongii potter Oh Hyang Jong. 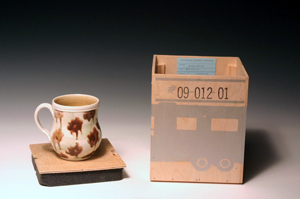 Upon returning from Korea, Michael began setting up a studio and building a large Thai-shaped wood kiln in the Penland area. 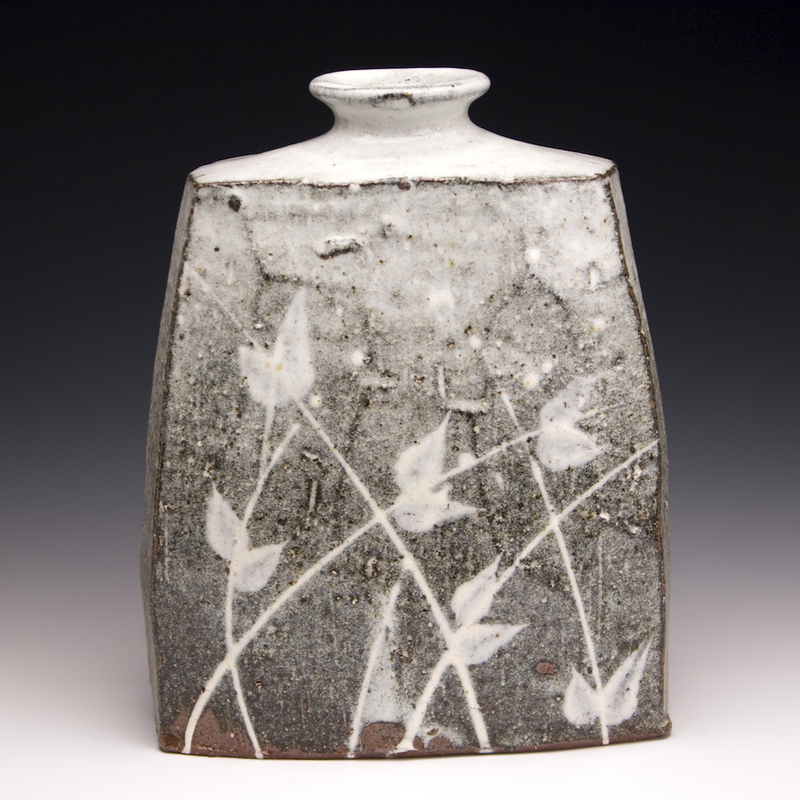 Naomi began making pottery with her grandmother as a child. 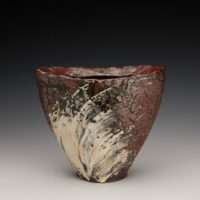 She studied clay at Earlham College with Mike Theideman, a former apprentice of Warren MacKenzie. She spent a semester in Mexico, where she studied with Mexican potters and discovered pre-colombian clay figures. 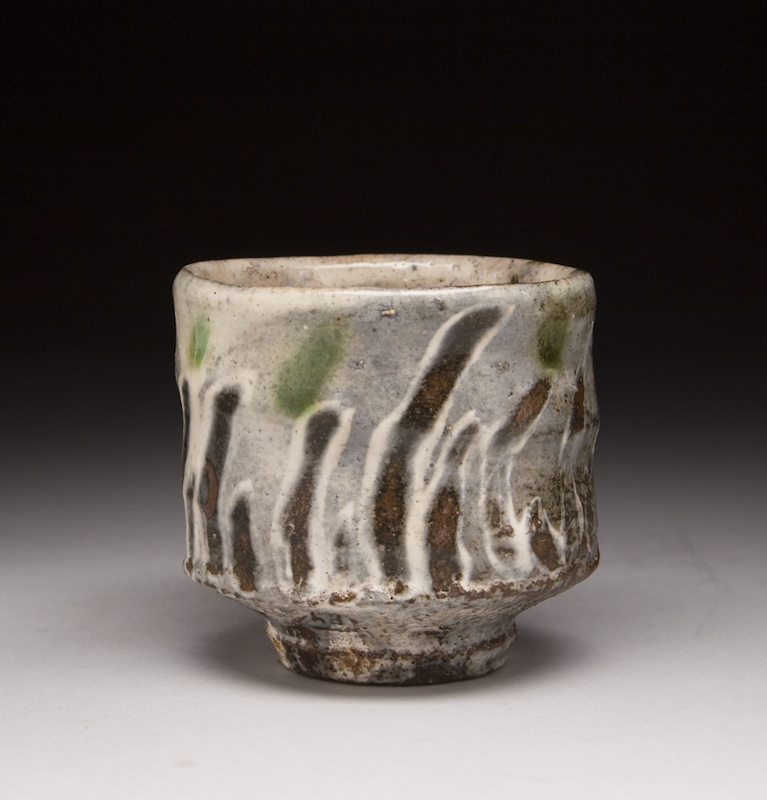 In addition to making pottery, she began making sculptures inspired by pre-colombian and Japanese Haniwa figures. 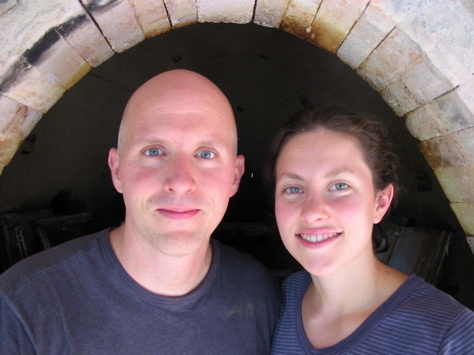 After college, Naomi came to Penland to take a kiln building class and met Michael, who was building a kiln at his studio. 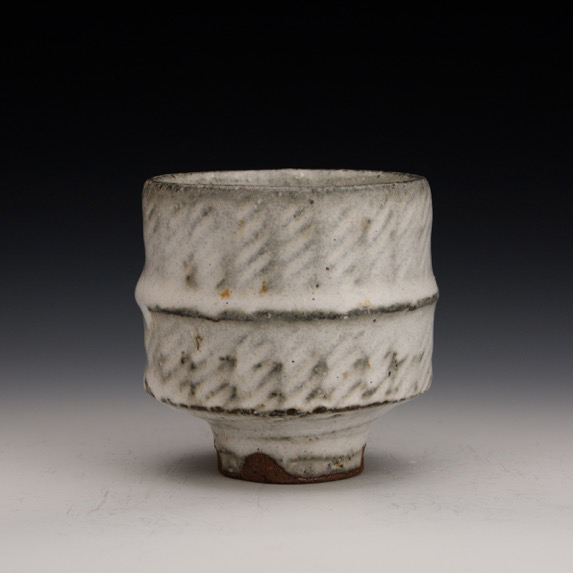 Michael and Naomi discovered they shared a similar passion and approach to making pottery. Now they work together as full time potters, firing their kiln four times a year, and occasionally teaching workshops. Their pottery is named “Bandana Pottery” after the small community in which they live. They exhibit their work nationally.